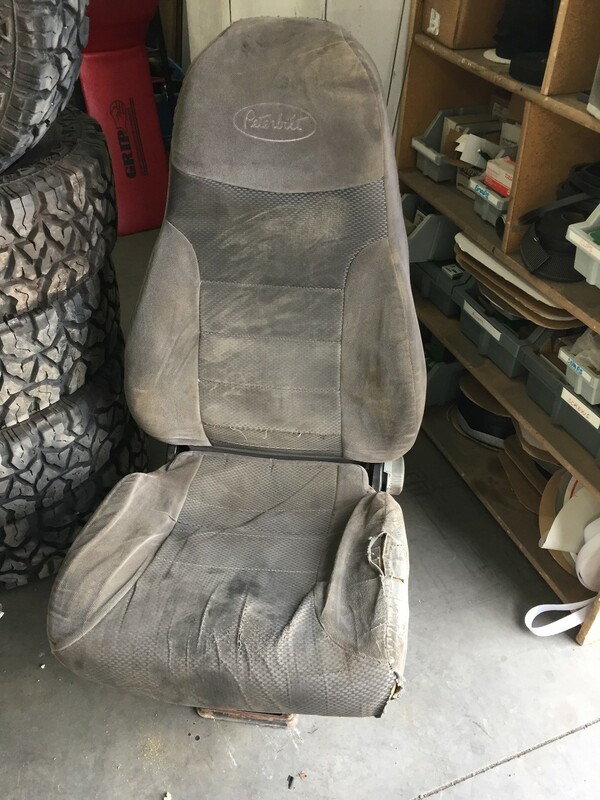 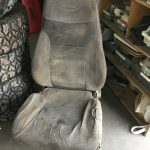 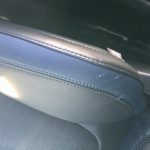 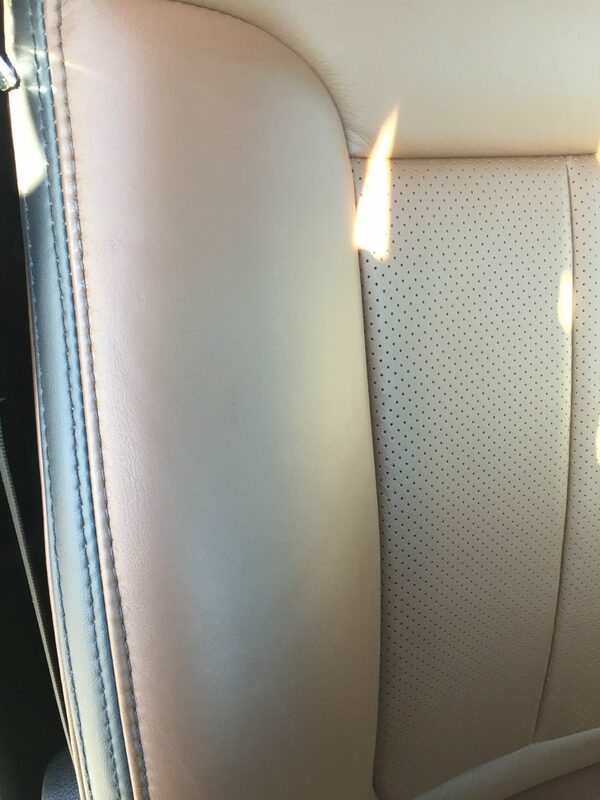 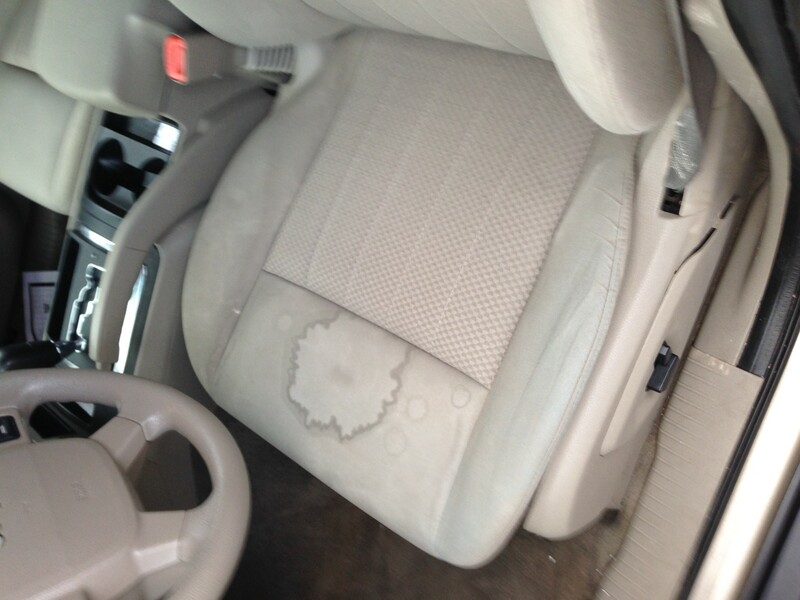 "Great place to get new seat covers !!" 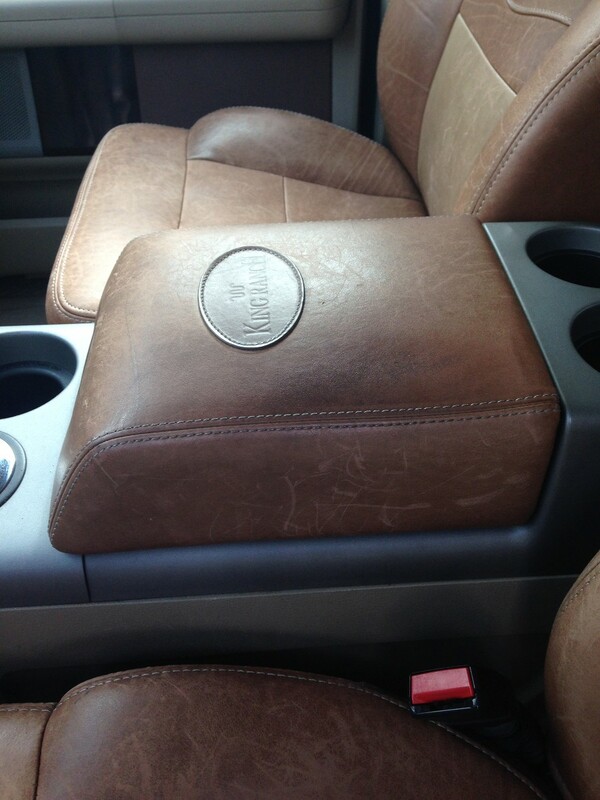 "Very great group of guys. 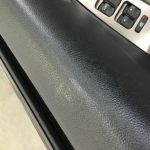 Absolutely knowledgeable of what is available for any cosmetic automotive needs. 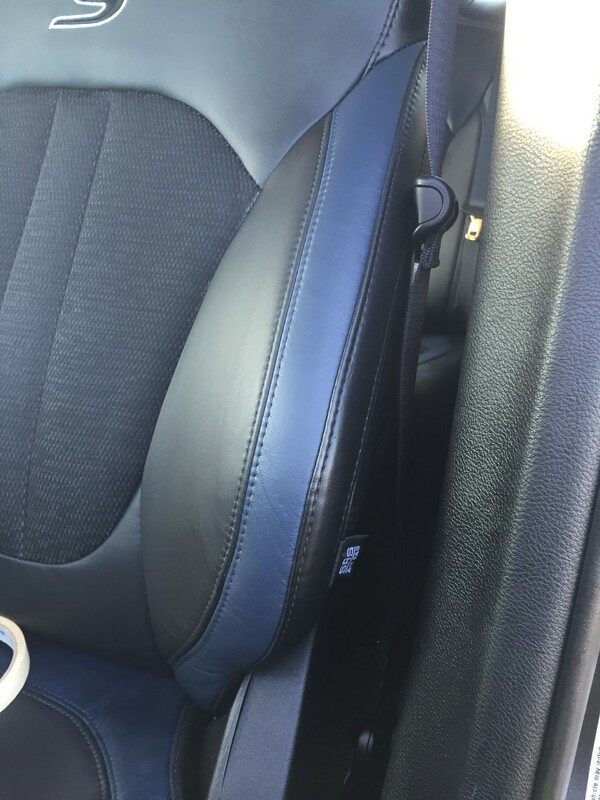 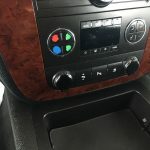 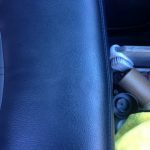 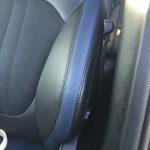 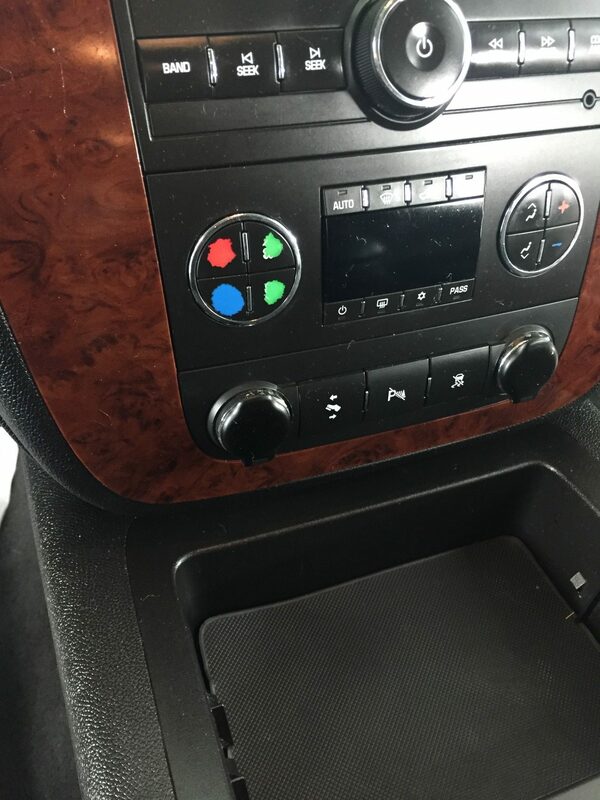 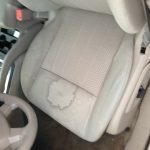 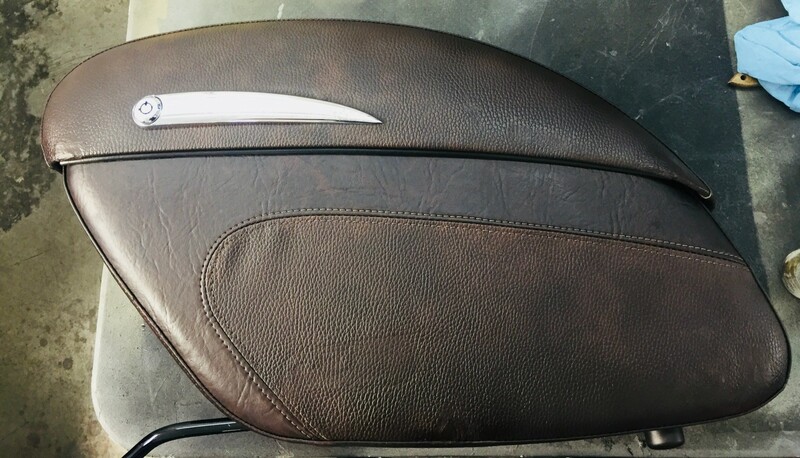 Had my steering wheel re-done and..."
"I'm pleased beyond belief with the expert job that Jay accomplished with my torn Jeep seat! 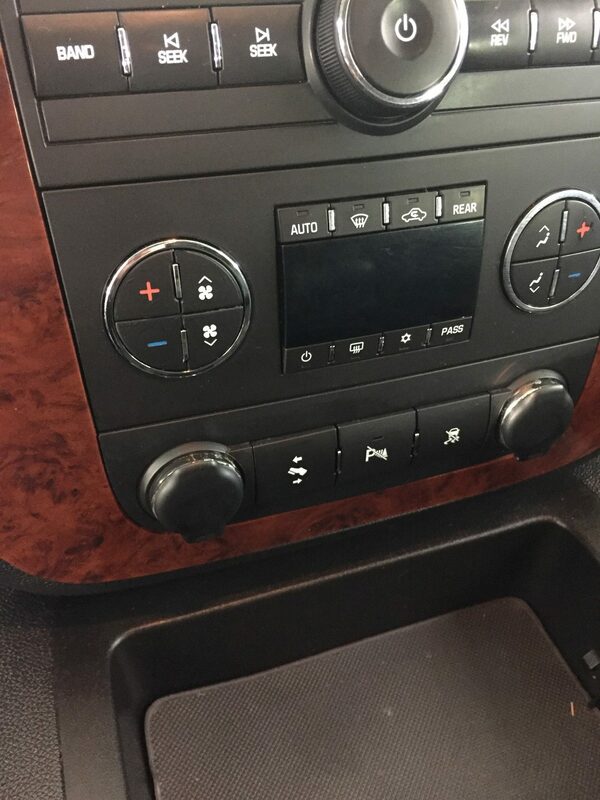 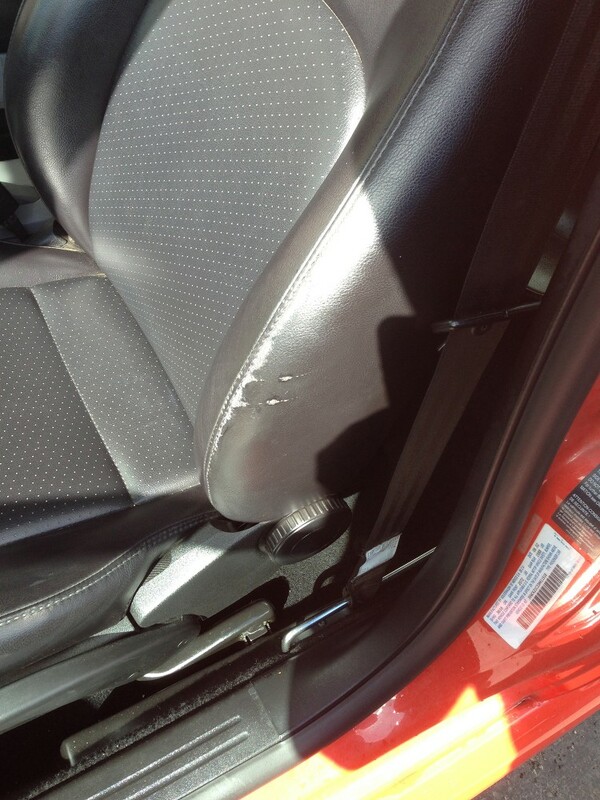 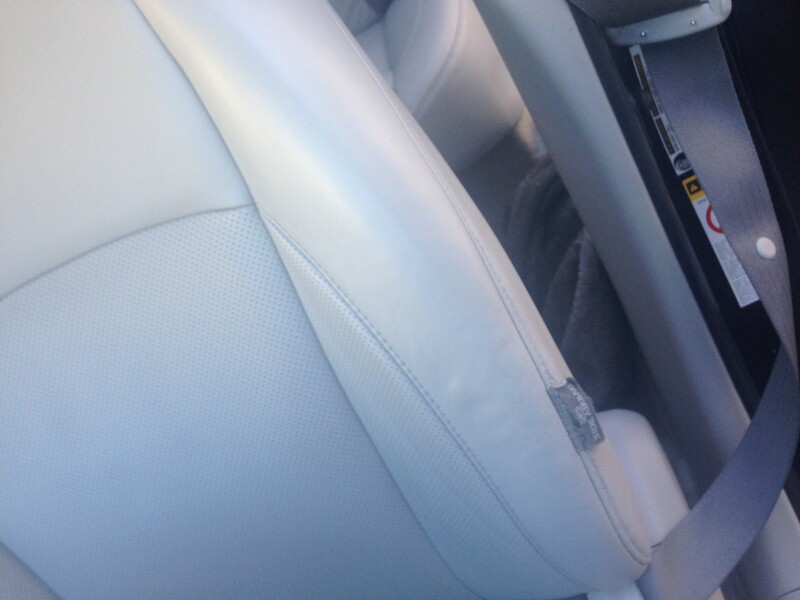 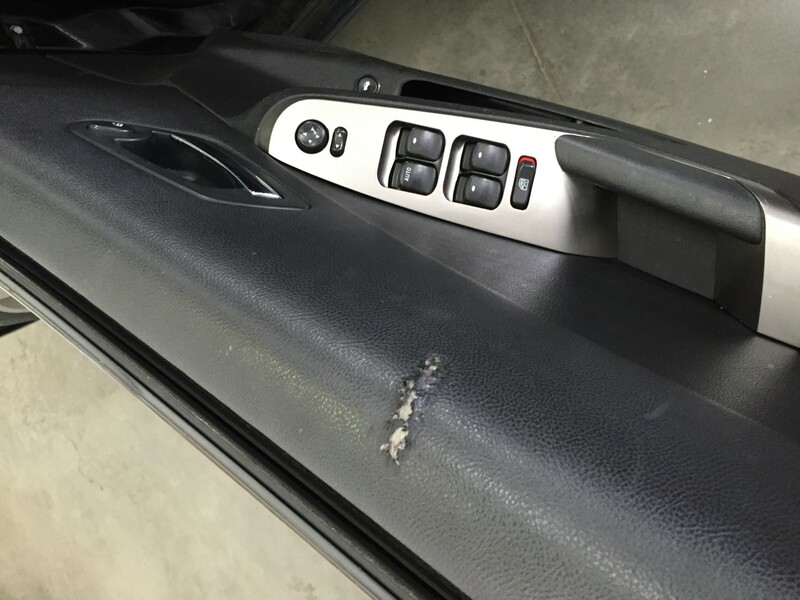 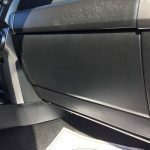 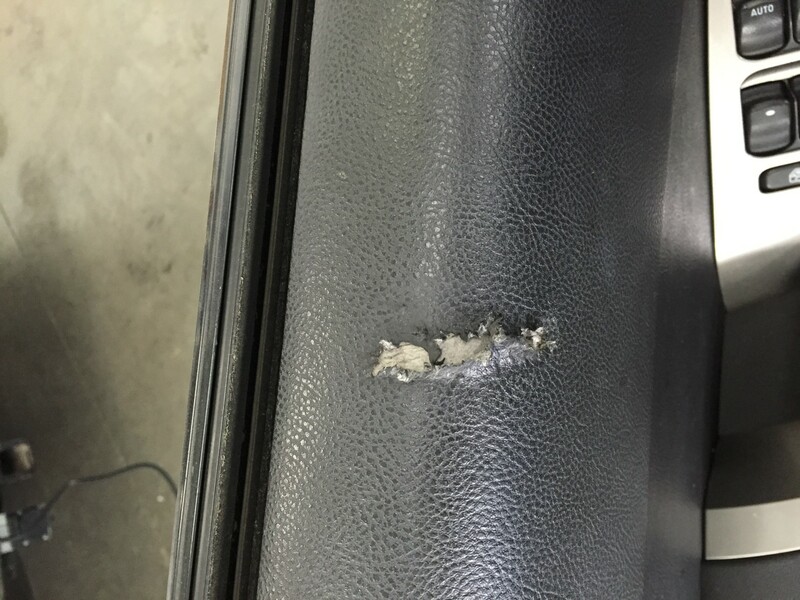 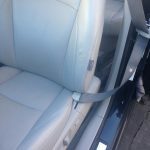 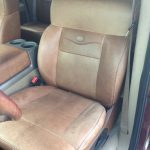 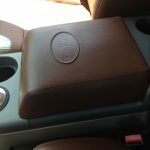 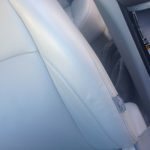 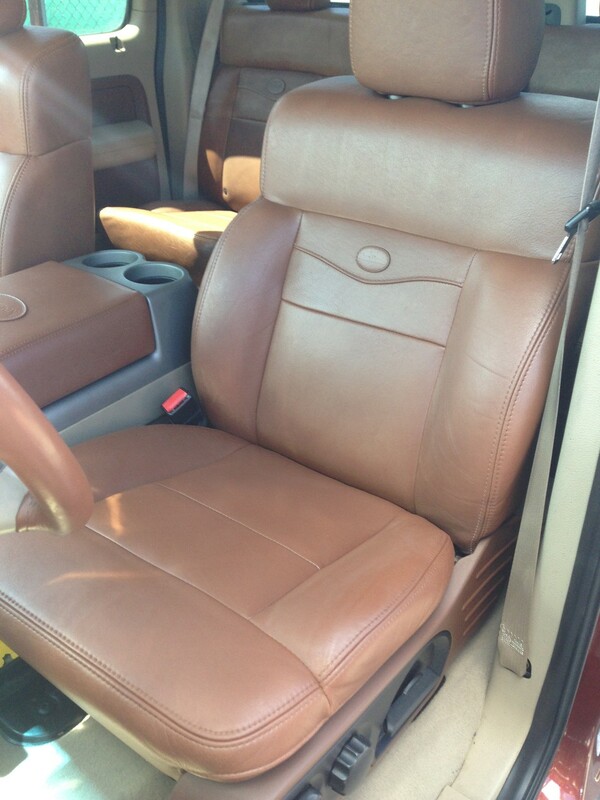 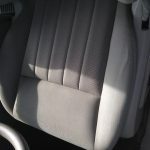 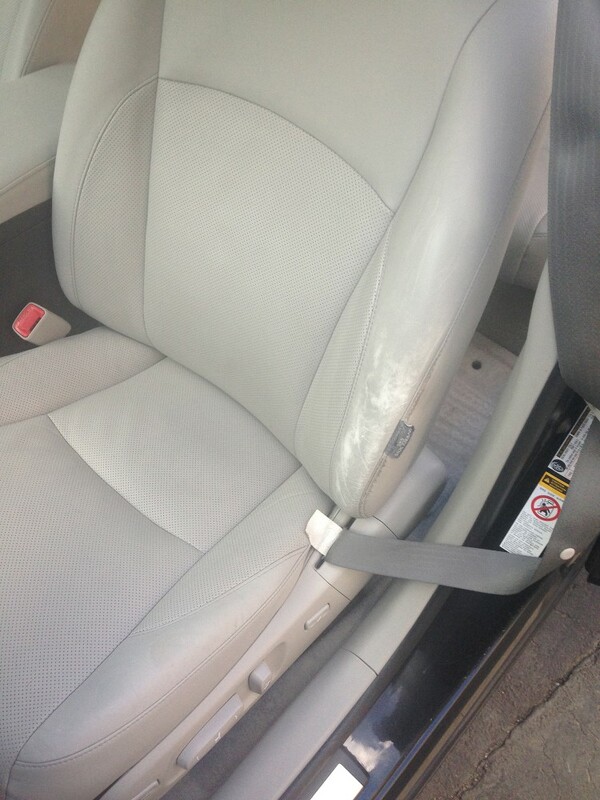 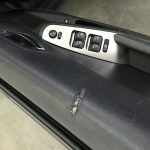 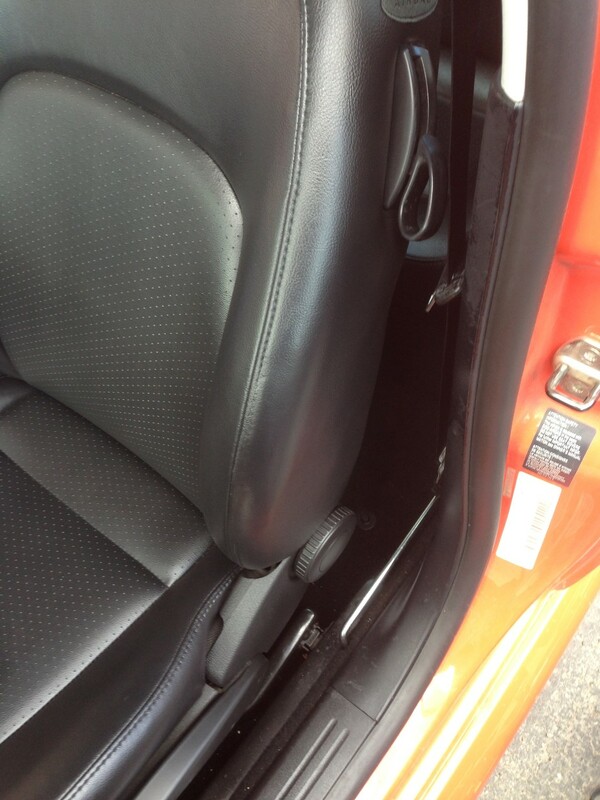 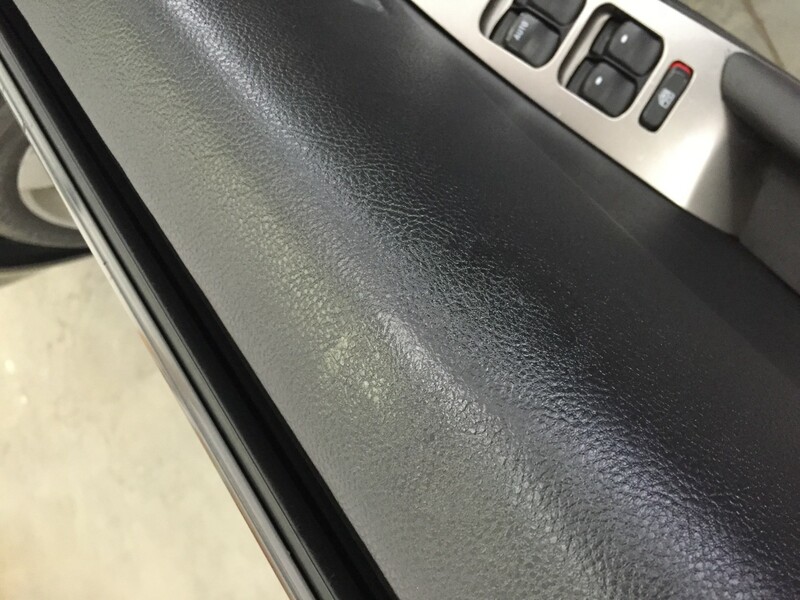 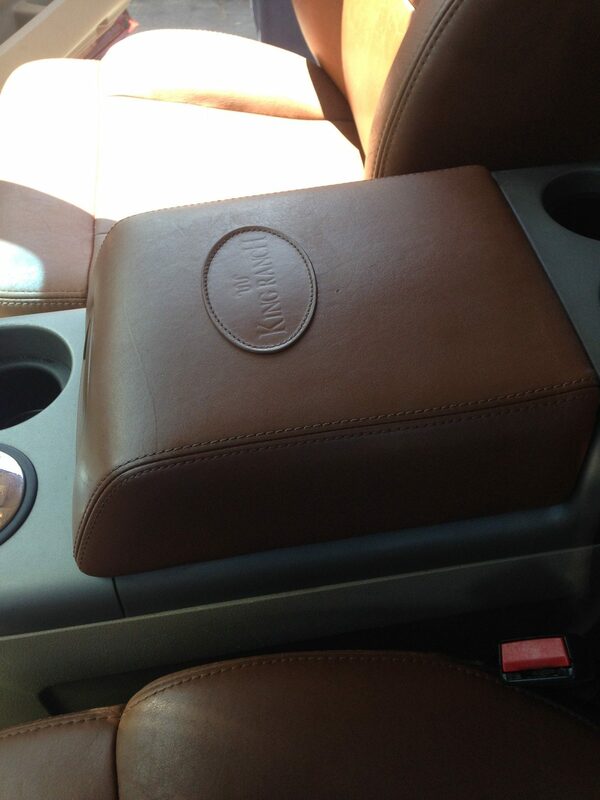 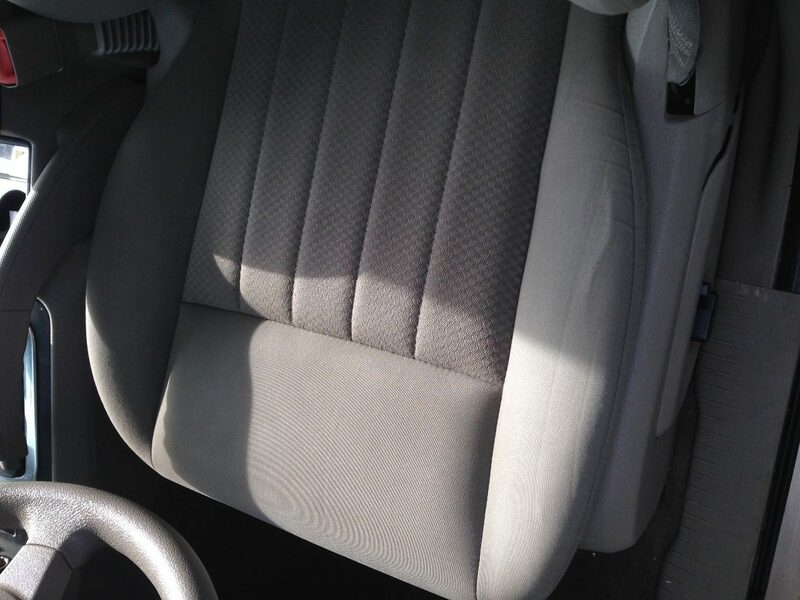 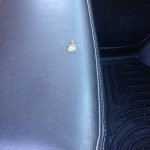 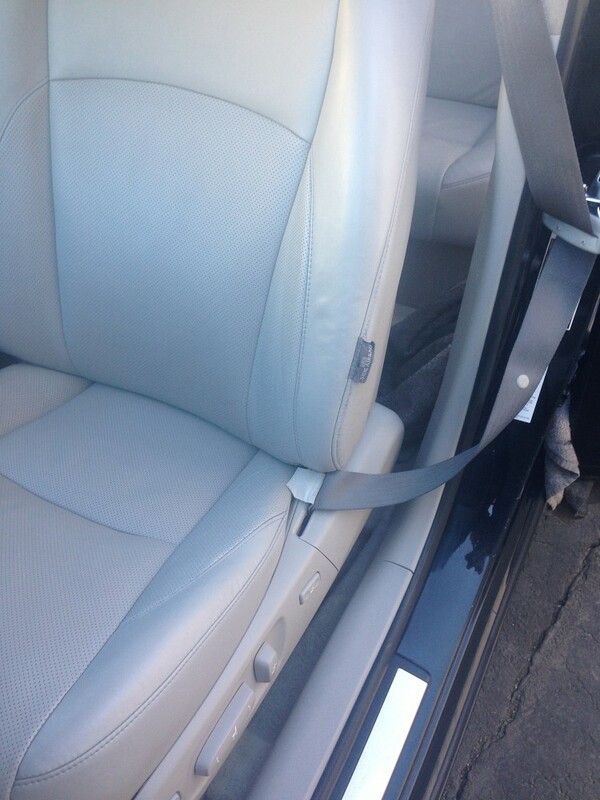 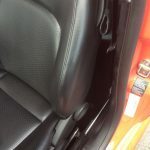 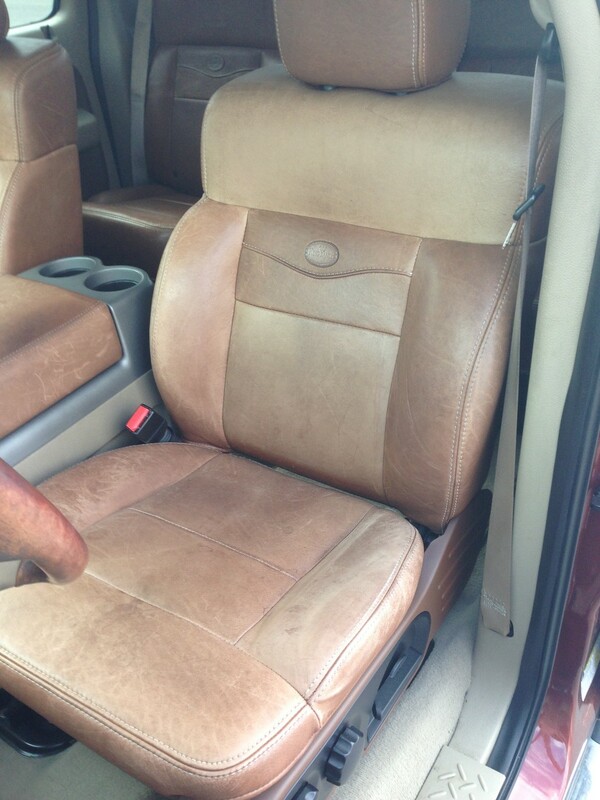 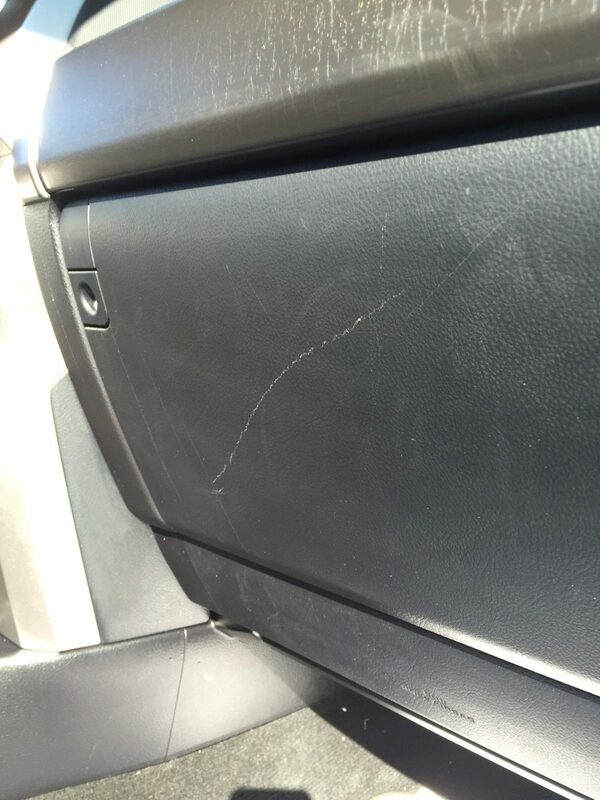 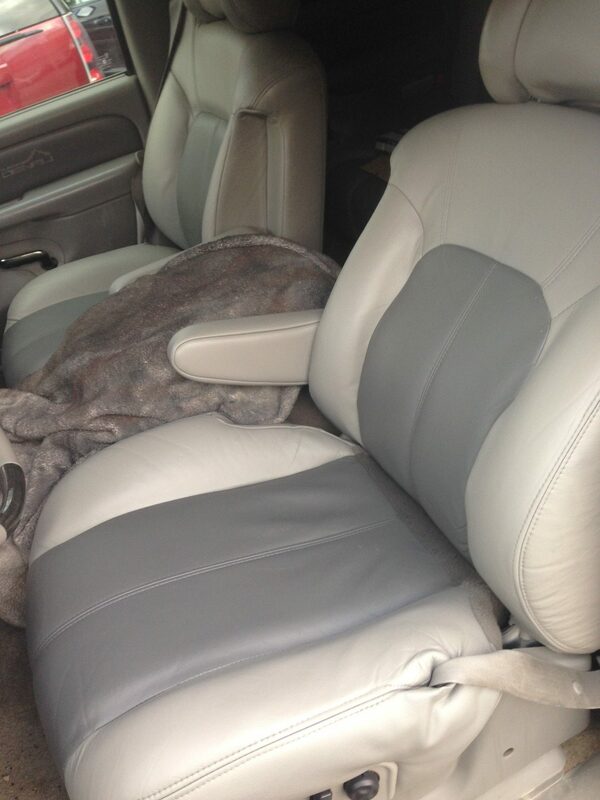 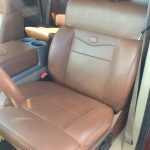 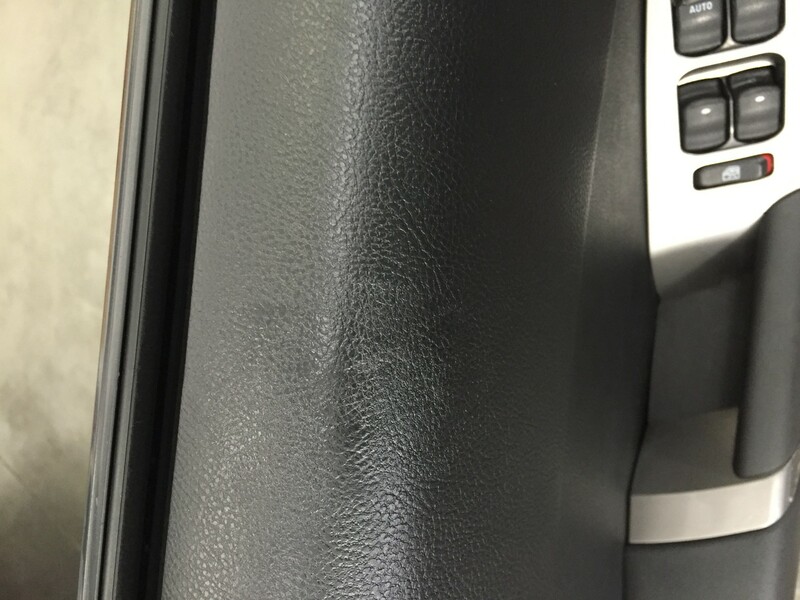 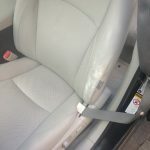 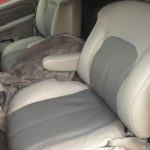 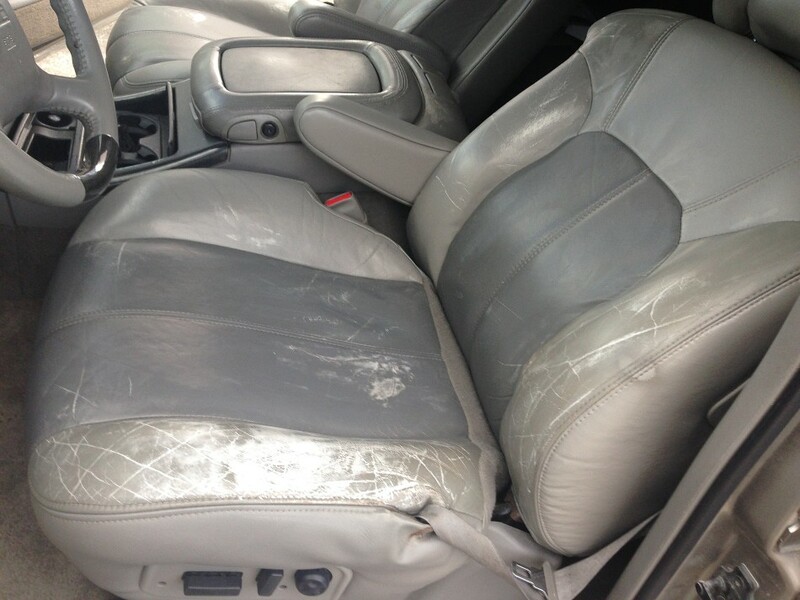 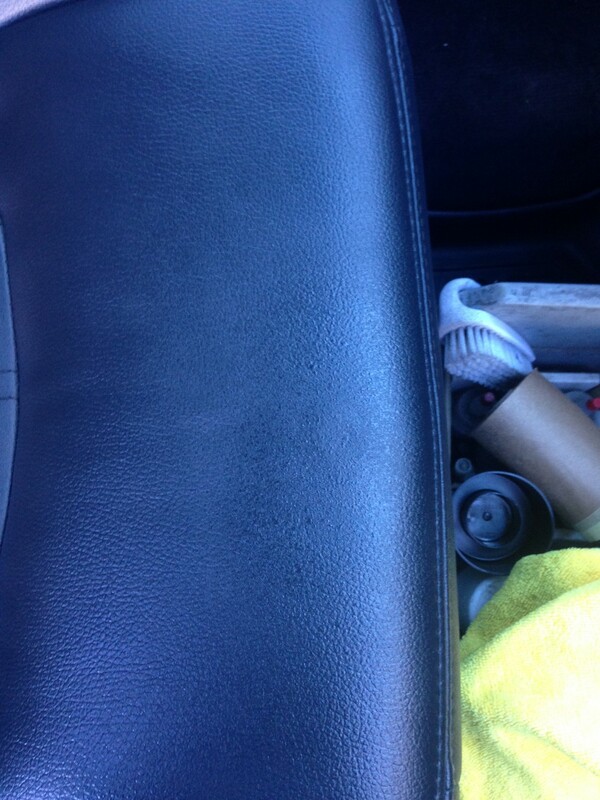 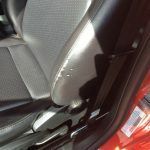 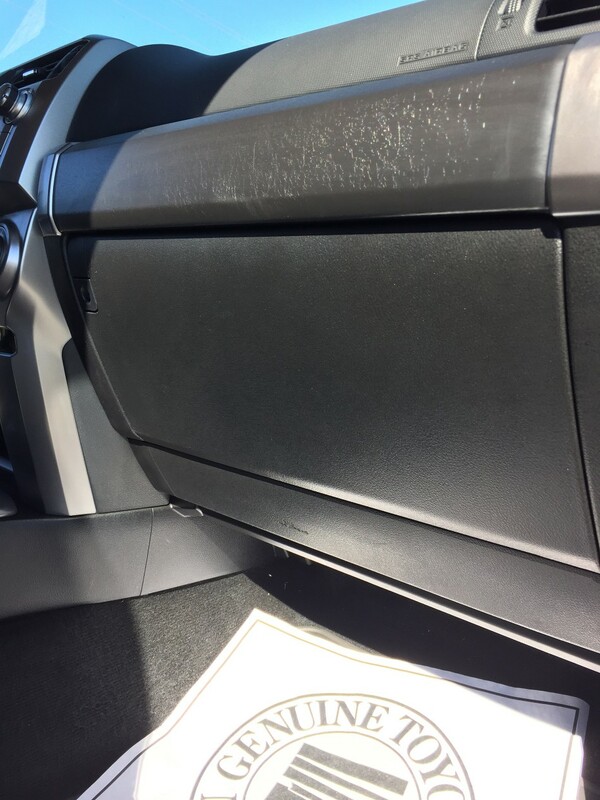 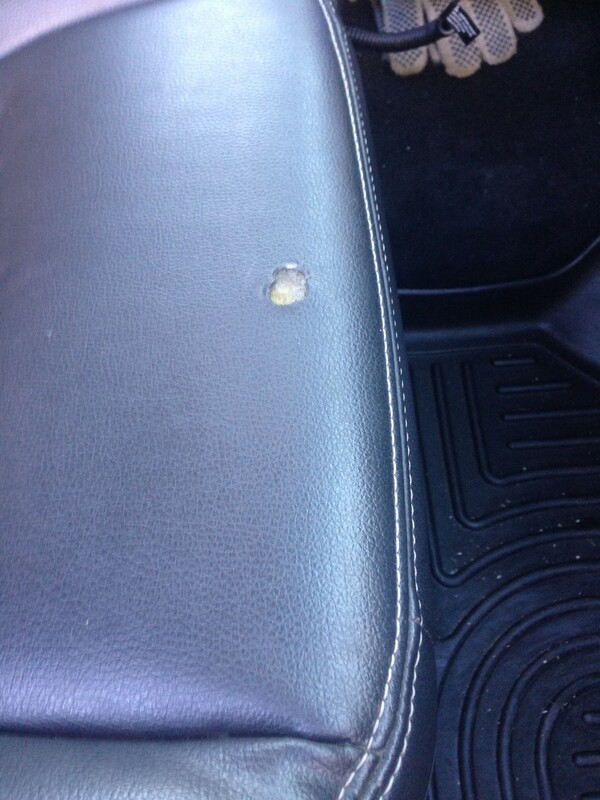 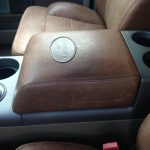 VinylTec's customer service is fantastic in eve..."
"Nate and Grady repaired a seat on my truck. 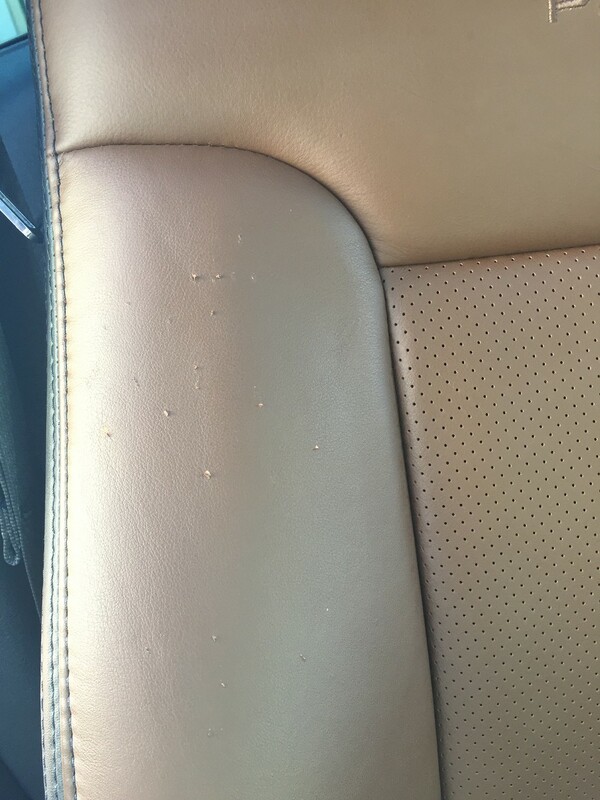 The work was excellent. 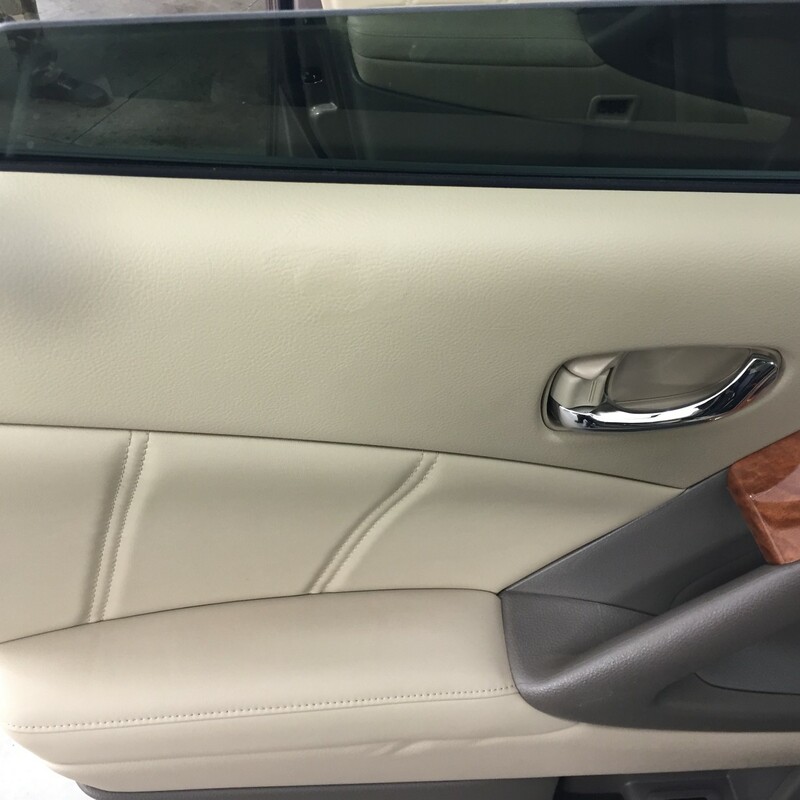 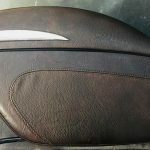 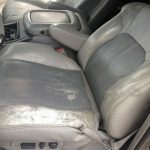 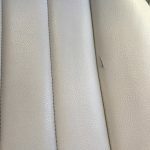 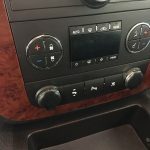 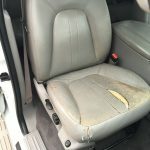 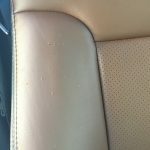 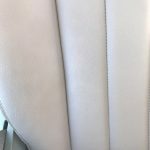 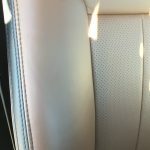 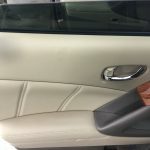 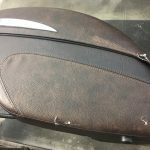 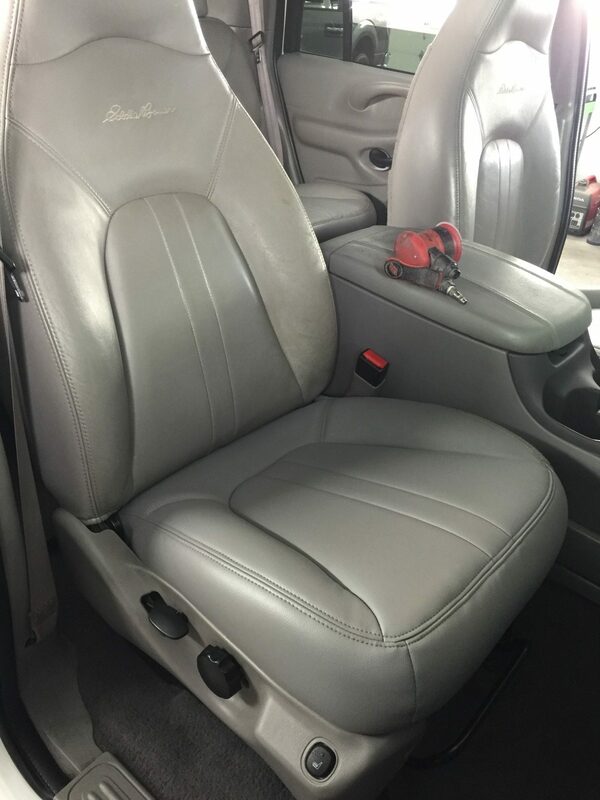 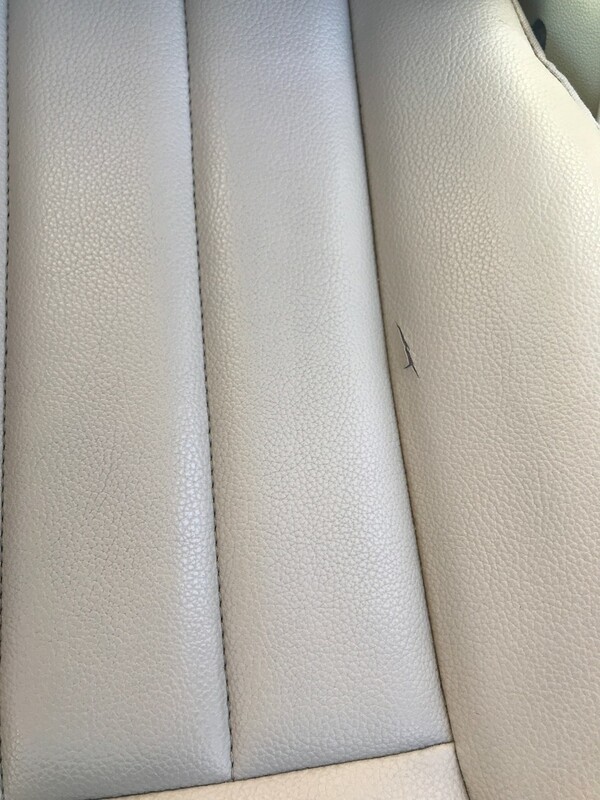 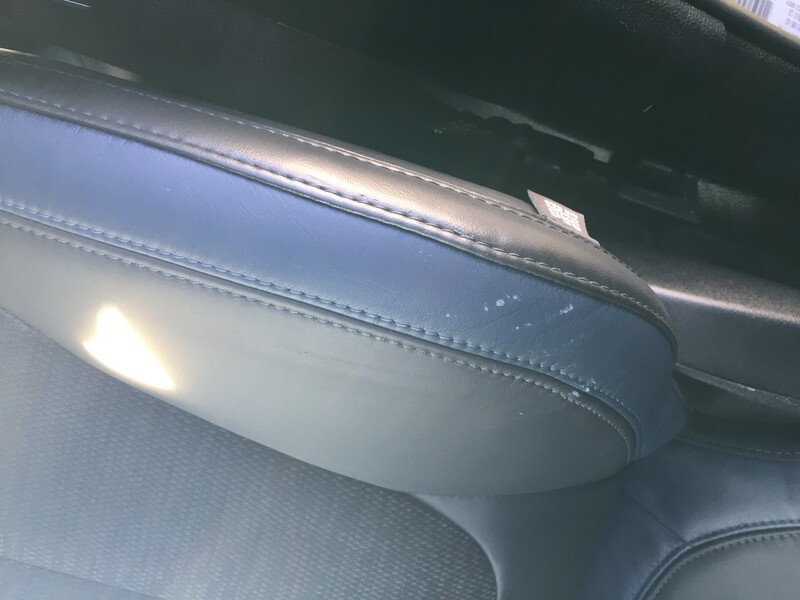 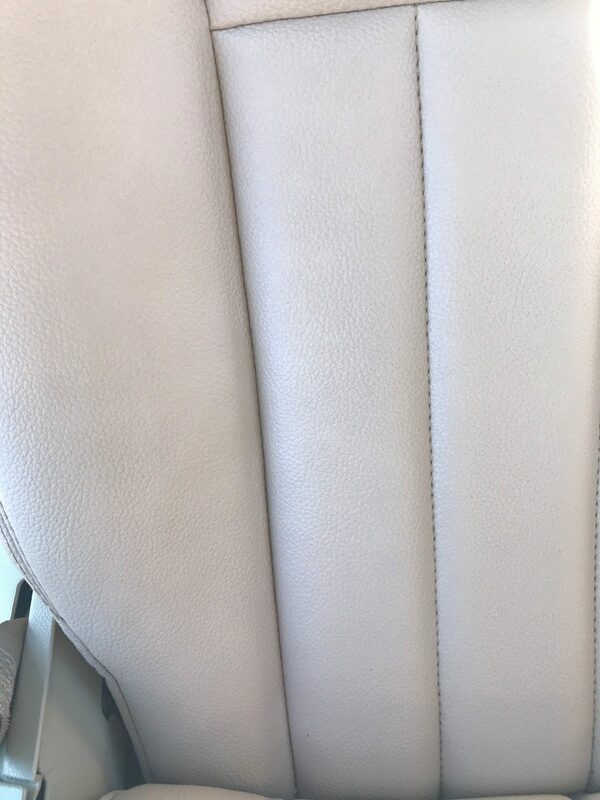 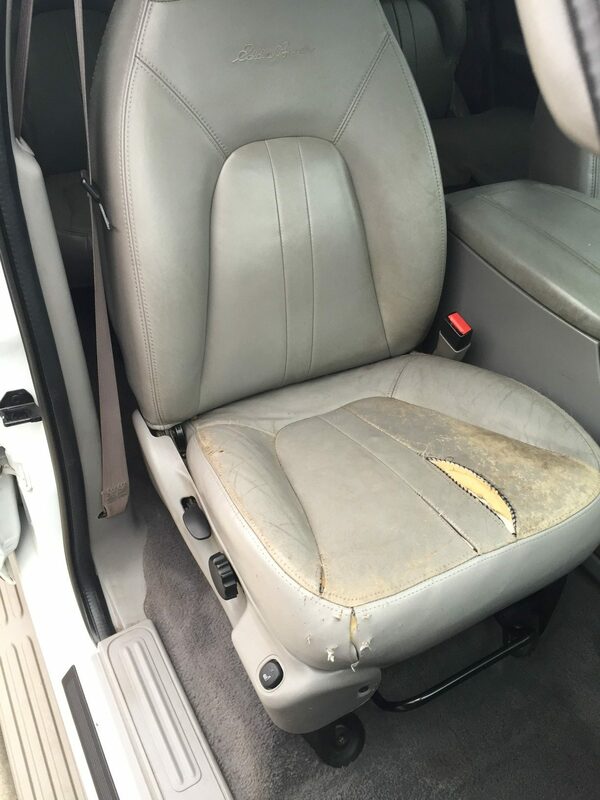 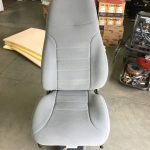 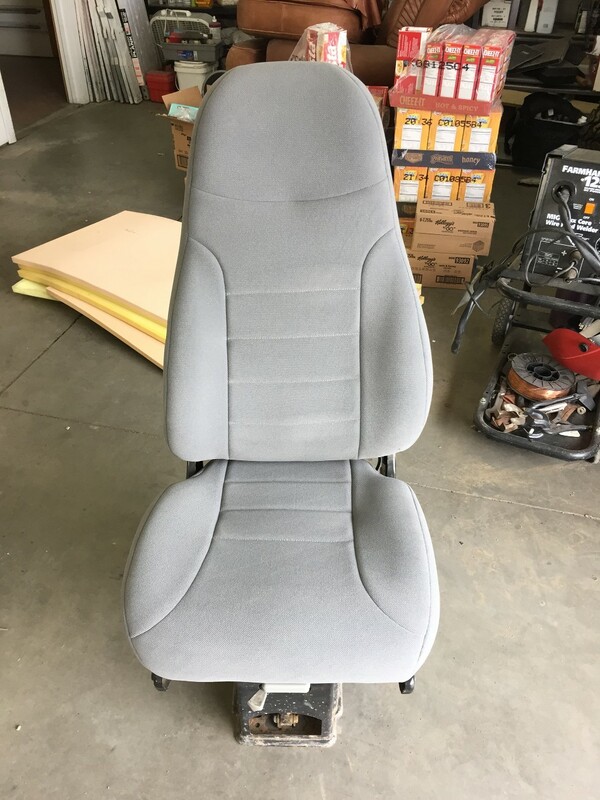 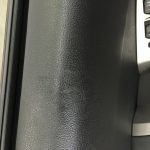 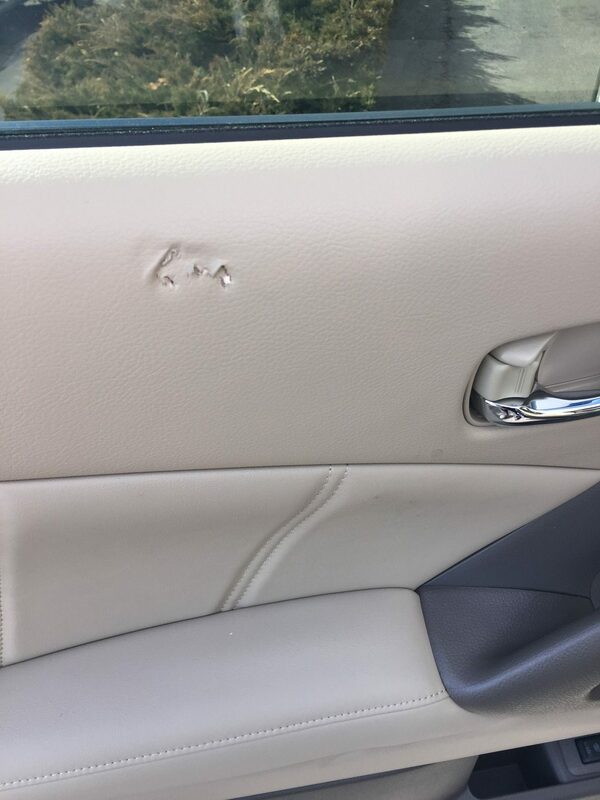 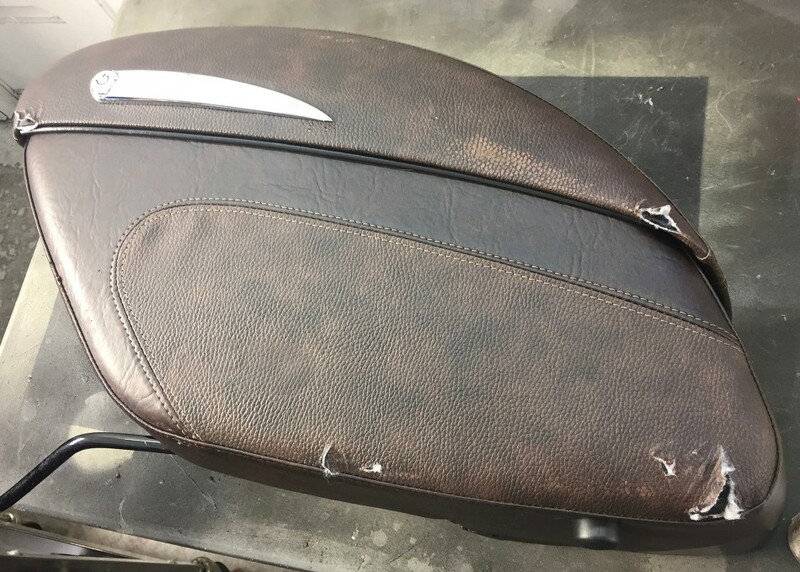 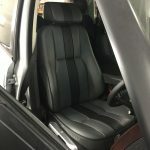 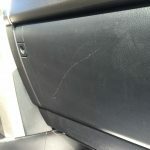 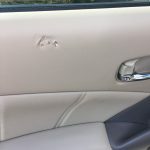 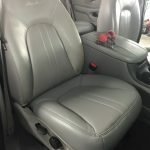 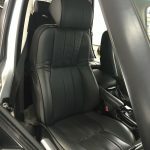 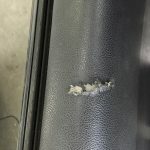 While working on the seat they found another problem not related to the ..."
"Nathan and his team have always done a great job on all vehicles that I have sent to them. "